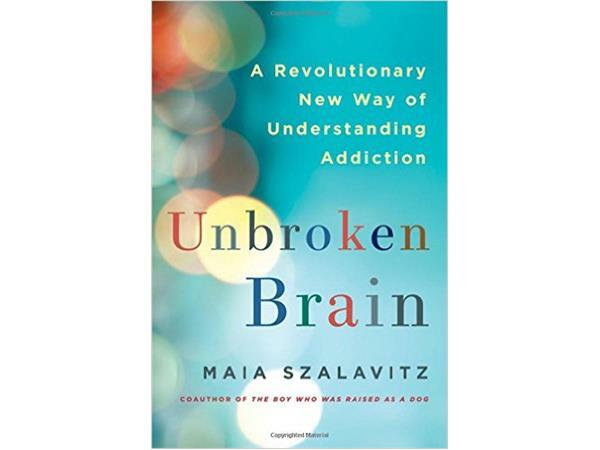 Former heroin user, Maia Szalavitz, one of the premier American journalists covering addiction and drugs today visits The Halli Casser-Jayne Show, Wednesday, April 13, 3 pm ET to talk about her new, highly-controversial book UNBROKEN BRAIN: A REVOLUTIONARY NEW WAY OF UNDERSTANDING ADDICTION. 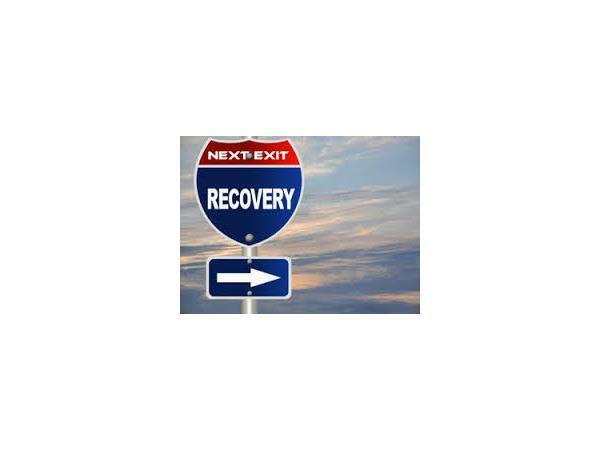 With addiction running rampant in our society, what better time to take a look at the Addiction Movement? 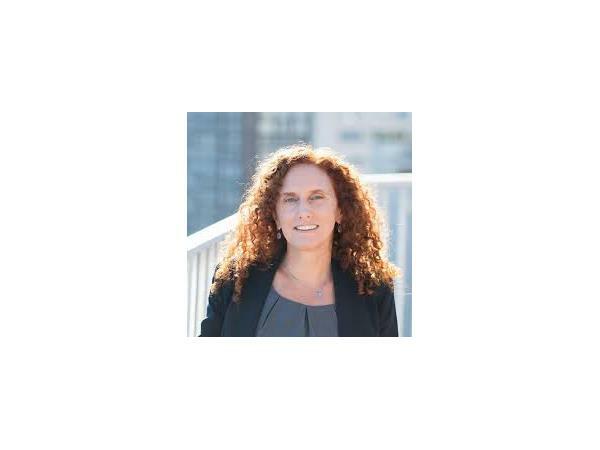 Szalavitz who at one point in her storied drug career was shooting up as much as 40 times a day challenges both the idea of the addict’s “broken brain” and the simple notion of an “addictive personality.” The author of HELP AT ANY COST the first book-length expose of the “tough love” business that dominates addiction treatment, her work appears in publications such as Time dot com, the New York Times, Scientific American, Elle, VICE, and New York magazine, among others. She is a 2015-2016 Soros Justice Fellow. 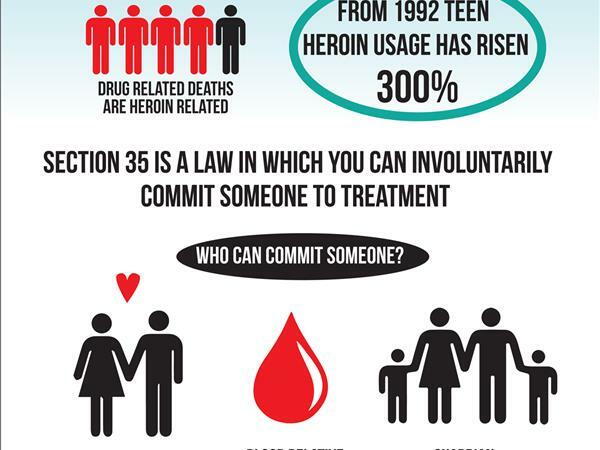 Is addiction trapped in outdated twentieth-century ideas and in equally antiquated treatment? 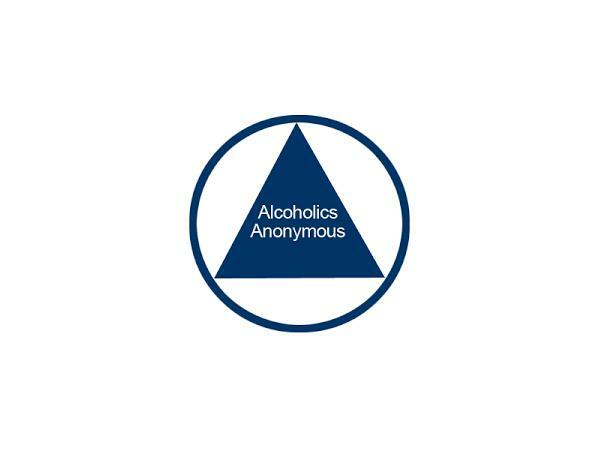 Are Alcoholic’s Anonymous and other treatment modalities outdated? 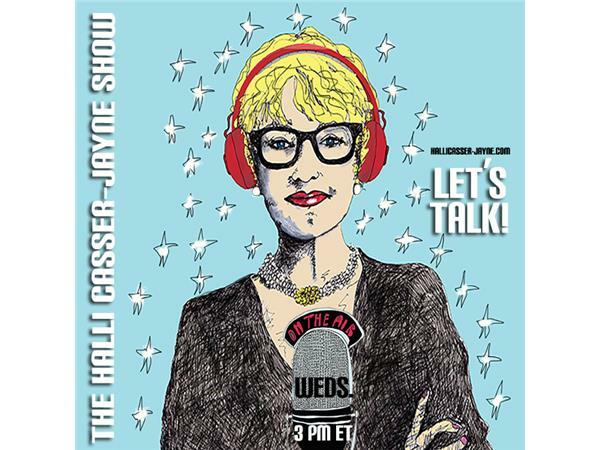 A conversation about heroin, painkiller overdoses, addictive behavior, legalization of marijuana and treatment, Wednesday, April 13, 3 pm ET with author Maia Szalavitz on The Halli Casser-Jayne Show. For more information visit Halli Casser-Jayne dot com.